We will deal with this topics in two parts. First we must recognize that we have some authority over others. So before we lambaste the usual suspects- politicians, CEOs, police officers-let’s take a look at closer home. It often takes a crisis to appreciate the authority and influence that we ordinary people have. Think about it, what would happen if sanitation workers (garbage collectors) decide to strike. In few days life, as you know it, will become unbearable. In the office setting we know how much power administrative assistants, clerks, security officers can wield. They can easily withhold access to resources, information, rooms and vital supplies for getting your job done. 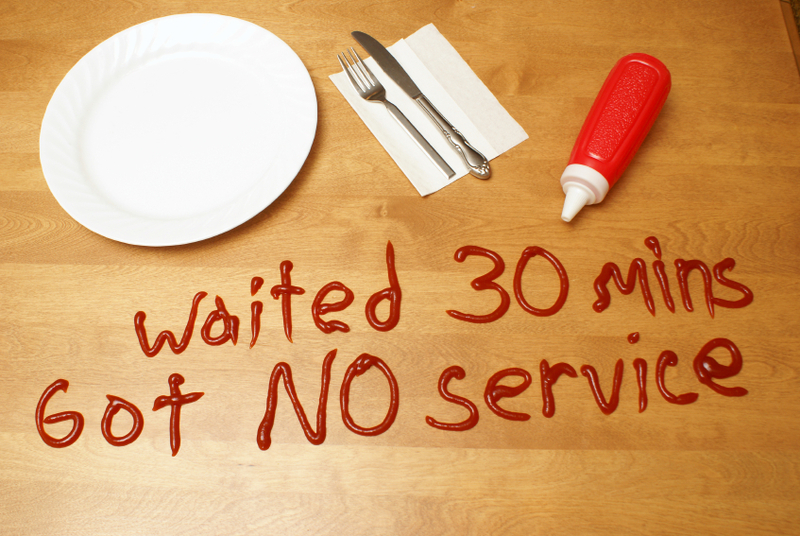 Very often poor customer service in T&T is an act of retaliation to managers and business owners. Salespeople have the power to discourage sales by showing disinterest in customers. 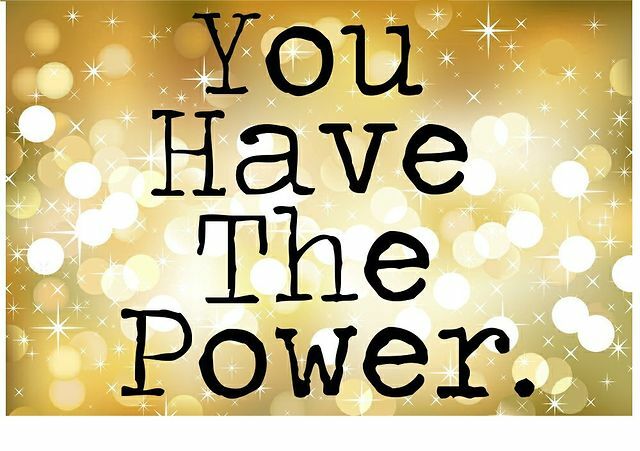 So first let’s consider the power and influence we have at work and at home. In both settings we have formal authority based on our position. We also have expertise that may be unique in our setting, we may control resources such as money, internet access and finally, we may have influence with others. Am I fair to those who depend on me? Am I consistent or arbitrary? Do I abuse my authority and influence for personal gain? Do I make those around me feel empowered or I’m in more interested in making them know who is in charge? Am I mature but humble or purile and peevish?